Almost 40 years after abortion was legalised – amid mass protests and a broader cultural liberation movement – women still struggle to access crucial services. Yet when it comes to reproductive rights in Italy, respect of the law is anything but self-evident. In fact, 9 out of 10 gynecologists in Apulia refuse to perform abortions, even though the right to obtain one has been legal since 1978. Nationwide statistics are only slightly less staggering: Seven out of 10 gynecologists in Italy won’t terminate a pregnancy. 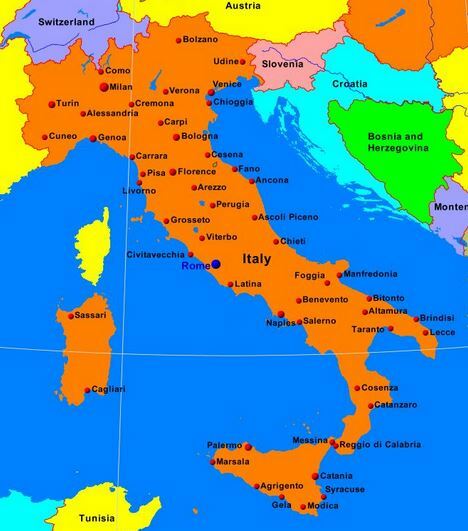 International Planned Parenthood European Network v. Italy (2014), Complaint No. 87/2012, decision published 10 March 2014 (European Committee on Social Rights, Strasbourg, France) Decision online. Journal of Medical Ethics 2015;41:170-173. The law regulating abortion in Italy gives healthcare practitioners the option to make a conscientious objection to activities that are specific and necessary to an abortive intervention. 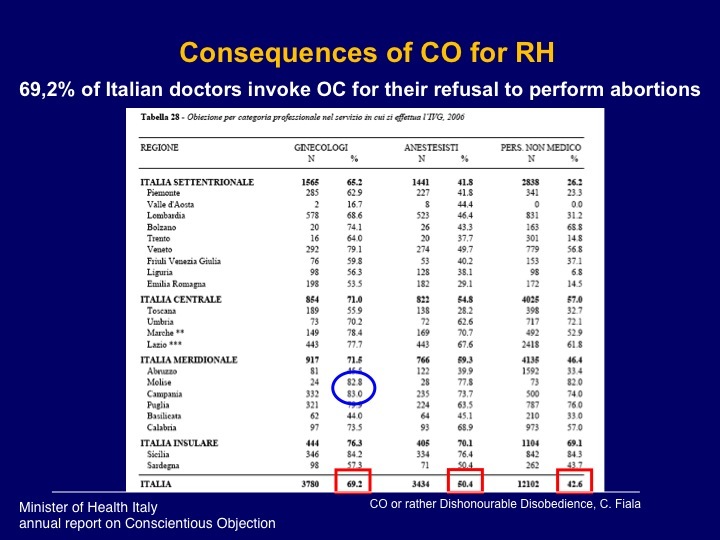 Conscientious objectors among Italian gynaecologists amount to about 70%. This means that only a few doctors are available to perform abortions, and therefore access to abortion is subject to constraints. 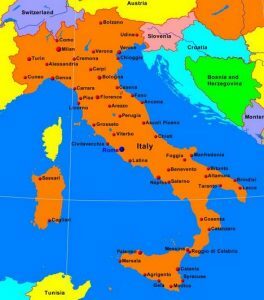 In 2012 the International Planned Parenthood Federation European Network (IPPF EN) lodged a complaint against Italy to the European Committee of Social Rights, claiming that the inadequate protection of the right to access abortion implies a violation of the right to health. In this paper I will discuss the Italian situation with respect to conscientious objection to abortion and I will suggest possible solutions to the problem.